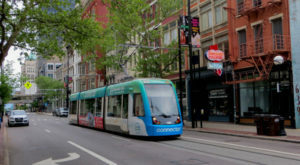 Cincinnati is a big city with a downtown filled with skyscrapers and many surrounding neighborhoods that each have their own character. The vibrancy and excitement of the city is undeniable, but our area also has several small towns that are ideal for both living and visiting. 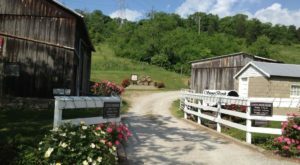 Just north of Cincinnati, the once very rural area of Warren County is now known as “Ohio’s Largest Playground,” and within the county is the city of Lebanon. 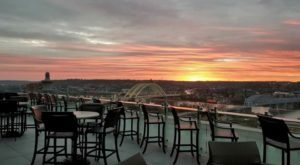 This tiny town near Cincinnati has a little bit of everything and is a great spot to visit for a unique day of dining, shopping, history, and fun. Lebanon is a beautiful small town near Cincinnati that is filled with history. It celebrates and preserves its past in many ways, but the most well known is likely with The Golden Lamb restaurant and hotel. 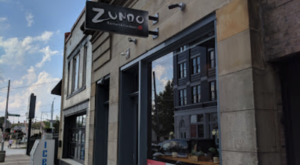 It opened in 1803, is the oldest continuously running restaurant in Ohio, and is a dining destination everyone should experience at least once. You can read more about this timeless eatery and its haunted history here. 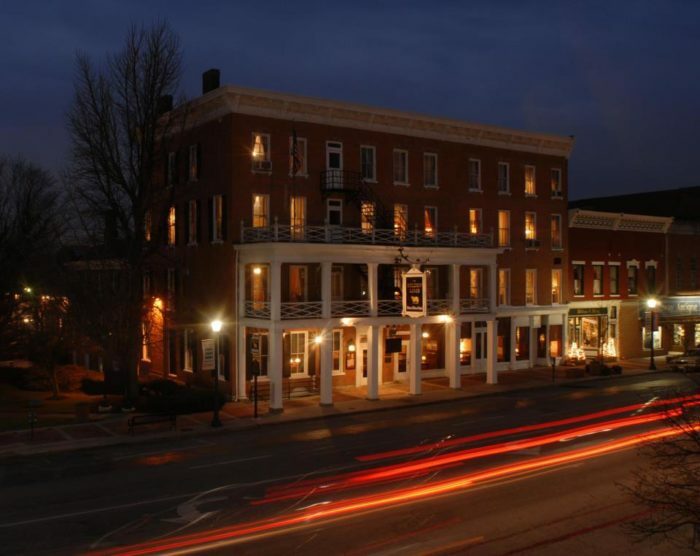 In addition to this historic restaurant, Lebanon has a lot to offer residents and visitors. 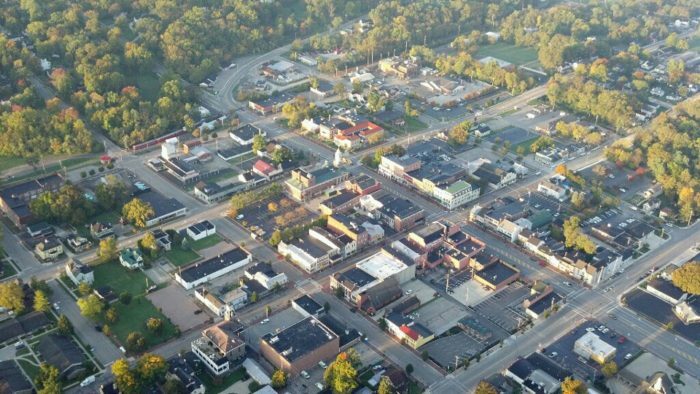 This aerial view of downtown gives you an idea of the size of this section of town, and you can experience this for yourself on a hot air balloon ride with Gentle Breeze Hot Air Balloon Company. Learn more about their rides here. When you come back down to Earth, be sure to walk along Broadway and visit the shops and restaurants that line the street. 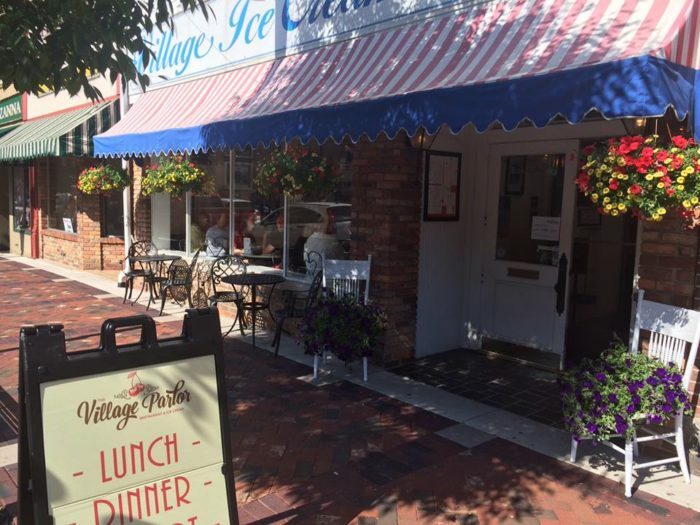 Village Ice Cream Parlor & Restaurant is a great spot to visit for a meal and a sweet treat. 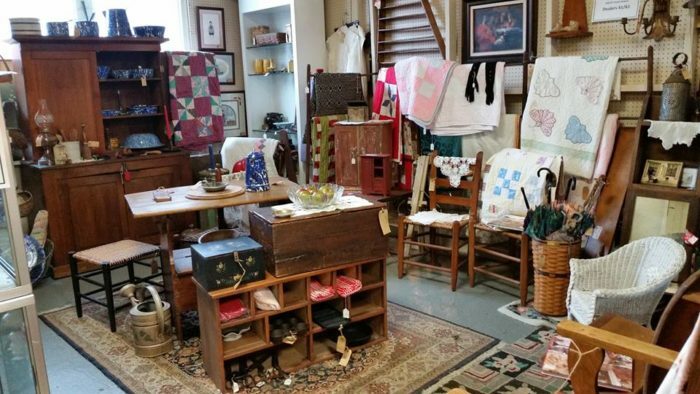 As a historic town, you'd expect to find a few good antique shops, and you definitely will in Lebanon. 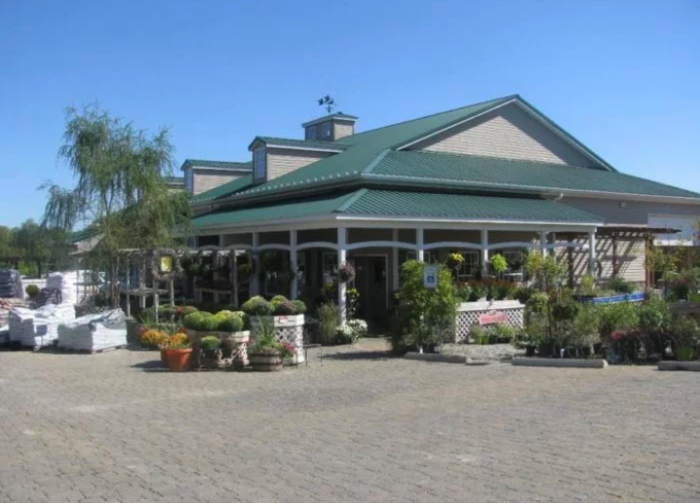 Miller's Antique Market is a favorite, is walkable from downtown, and offers items from over 70 vendors. 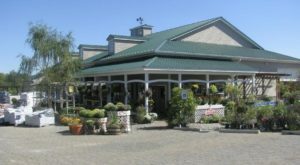 There are also many new, local shops that are perfect for adding charm to your home or hunting down a unique gift. Market 640 just opened in Lebanon, and they also offer exciting DIY workshops that are worth checking out. Read more about this decor and DIY shop here. 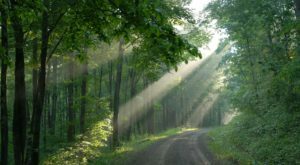 Lebanon offers many outdoor adventures and one place to visit for some fresh air is Miller Ecological Park. 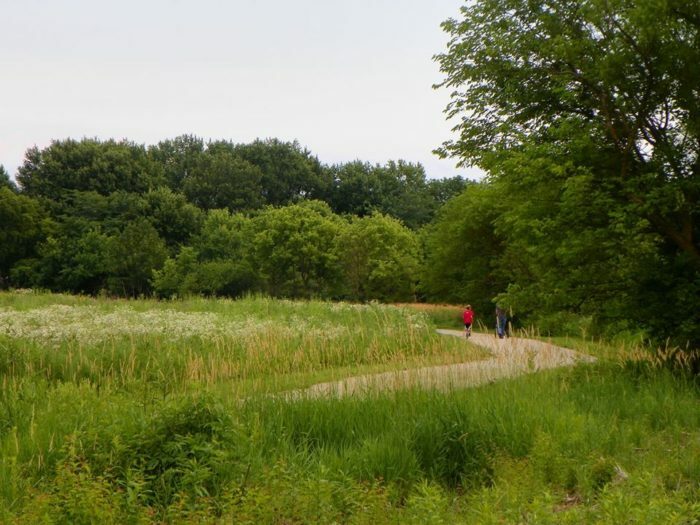 Here you'll find miles of walking trails, wildflowers, playgrounds, and plenty of relaxation. See more of this beautiful park here. 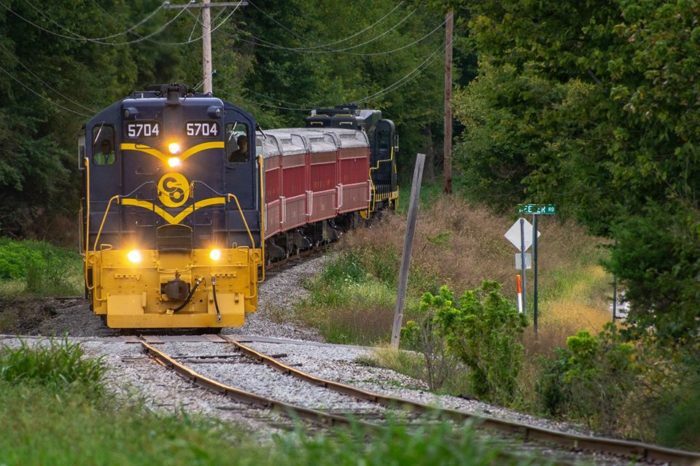 If you've been to Lebanon and never taken a ride on the LM&M Railroad, definitely add it to your list. They offer a number of rides throughout the year, so there is bound to be one that grabs your interest. Find out more about the train rides here. And if you'd like to make a trip to Lebanon an overnight adventure, book a charming cabin at the Lebanon / Cincinnati NE KOA Campground. 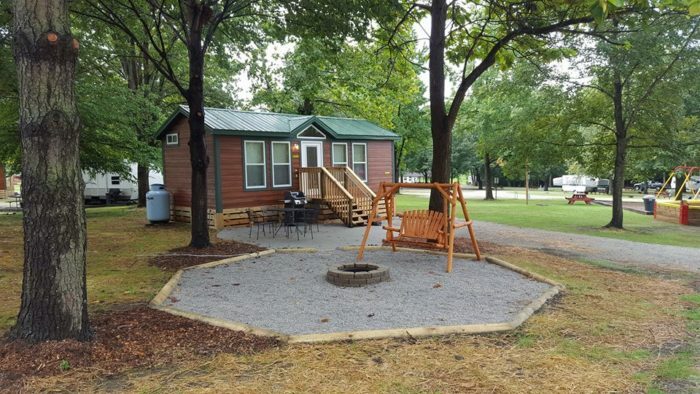 You can also bring your own camping gear, but these adorable cabins are a great way to round out your time in this tiny town near Cincinnati that truly has a little bit of everything. See more of the campground here. There’s a reason Lebanon and the areas around it have attracted many more residents over the years. 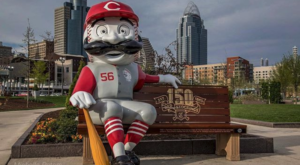 Its charming and historic downtown anchors a city that has a little bit of everything and is worth a visit from Cincinnati. Do you live in or near Lebanon or do you enjoy spending time there? What are your favorite features? Let us know in the comments! 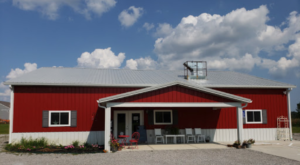 And for more on Warren County and all of the fun you can have with just a short drive from Cincinnati, check out our previous article here.